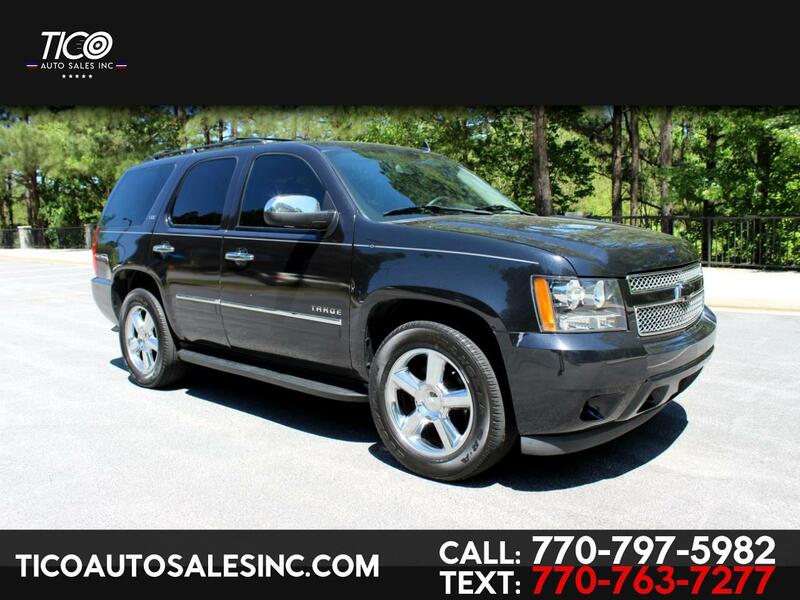 Excellent, 2011 Chevy Tahoe LTZ 4x4, 108k miles, Fully Loaded! Leather seats, power seats, heated seats, power windows and locks, navigation system, back up camera, remote starter, sunroof, chrome wheels, tires in great shape, towing package, running boards, parking sensors, cold A/C, hot heater, fog lights, power liftgate, third row seats! Super clean inside out, no mechanical or electrical issues, no leaks, runs and drives great! Clean title, original miles, clean carfax, current emissions! Super clean SUV, very spacious and reliable, no problems, DVD player!